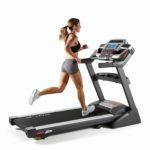 The FreeMotion 890 is a heavy duty treadmill that offers exceptional quality, performance and value. It’s capable of reaching speeds up to 12mph, inclines up to 15% and declines up to -3%. This allows users to gauge their strength, stamina, flexibility, agility and more. The 890 comes with a Surface Response Suspension Cushioning to add comfort to your training as well as to protect your joints from impact. Further, its space-saving design makes storage much easier. 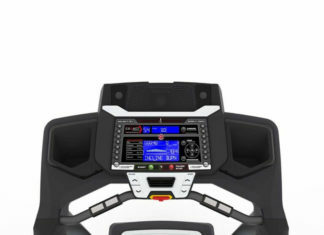 The FreeMotion 890 treadmill is equipped with one of the most powerful motors designed for home use. The motor runs relatively smooth and quiet at all speeds; inclines and declines, making it easier for you to listen and enjoy your music as well watch your favorite movies while working out. 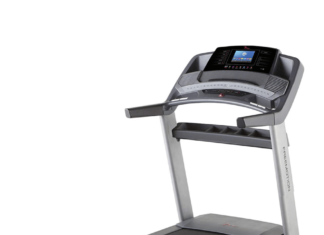 Although the 890 is intended for residential use, the strength and power it possesses can measure up to small treadmills found in gyms. Measuring 22 inches by 60 inches, the running belt has plenty of space to lengthen your strides without worrying about running out of the room. This also means the treadmill is suitable for taller people. 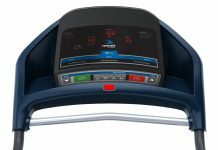 The FreeMotion 890 offers 40 programs to challenge your body and mind as well as boost your fitness levels. Apart from staying fit, these programs can also help you stay focused and interested in your workout routine. Apart from the built-in programs, you can access a variety of workouts designed by professional trainers with it. However, you have to pay a membership fee to access these workouts and more. The 890 is fitted with a 10ʺ full color display with an android browser. This means you can surf the internet or hang out on your favorite social media platform while on the move. 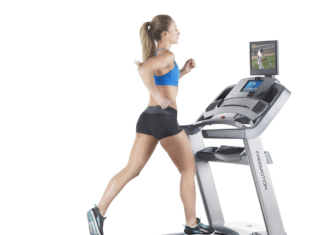 The treadmill is also fitted with a 15ʺ HDTV which allows you to comfortably watch your favorite TV shows and movies while exercising. Full-colour display screen with an android browser. Life warranty on motor and frame. 400 pounds maximum user weight. A bit heavy to move. Question 1: Must I subscribe to iFit to access Google Maps workouts? Question 2: Is this machine Bluetooth enabled? Question 3: Is the maximum user weight 375 lbs or 400 lbs? Question 4: What’s the warranty period for the machine parts? Answer: 5 years and for labor 2 years. 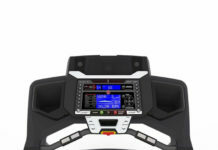 What are customers saying about the FreeMotion 890 treadmill? Let’s find out. Such a solid machine with pretty cool features and a bit heavy to carry I might add. 2 years down the line still working perfectly. I can confidently recommend this to a friend. Marco. A. Juan. 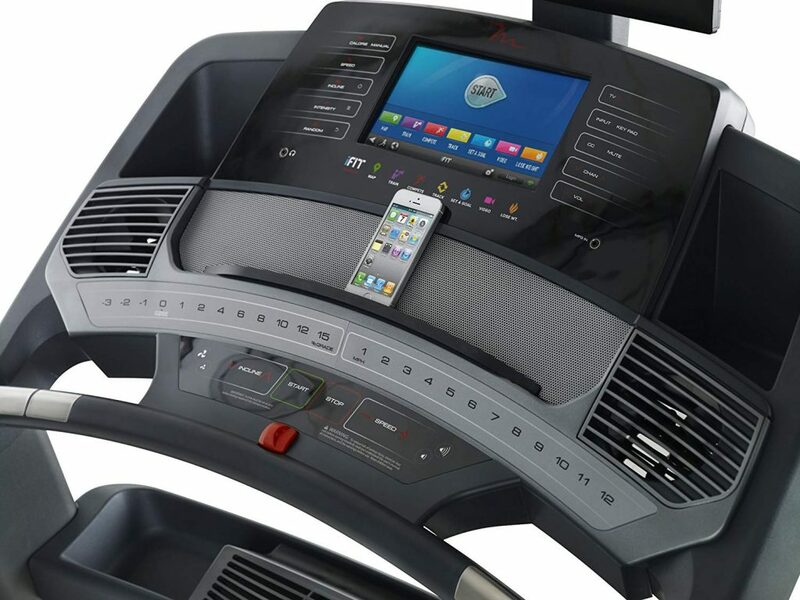 This is the perfect treadmill. Its sturdy, very quiet, impressive features (I absolutely love the large display and the decline control) and the price aren’t too high. I’m very happy with my purchase. Gogetter. The assembly was quite challenging as I was doing it single-handedly. It took me around 3 hours…then the TV wasn’t working but everything else was okay. I called the customer service and guess what? No one answered after several attempts, but finally, they did. I was told the technician will come to check it out in the course of the week. 14 days later the tech is nowhere to be seen. I’m very disappointed. What a pathetic customer service. Jim. 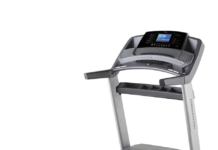 I believe this is one of the best fitness equipment out there. I’m totally loving it! Mitchell Rodgers. 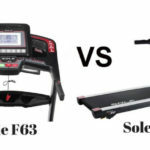 In all honesty, the FreeMotion 890 is one of the best treadmills for home use. This workout equipment not only provides a solid performance, but also a great workout. It’s equipped with a variety of interactive features such as the decline levels, chest strap, a display screen with an android browser, which many models in its price range lack. Having a powerful motor driving it, the 890 is suitable for any type of exercise, whether it’s walking, jogging or running. Furthermore, it is designed to cater for all needs, from beginners to fitness enthusiasts. 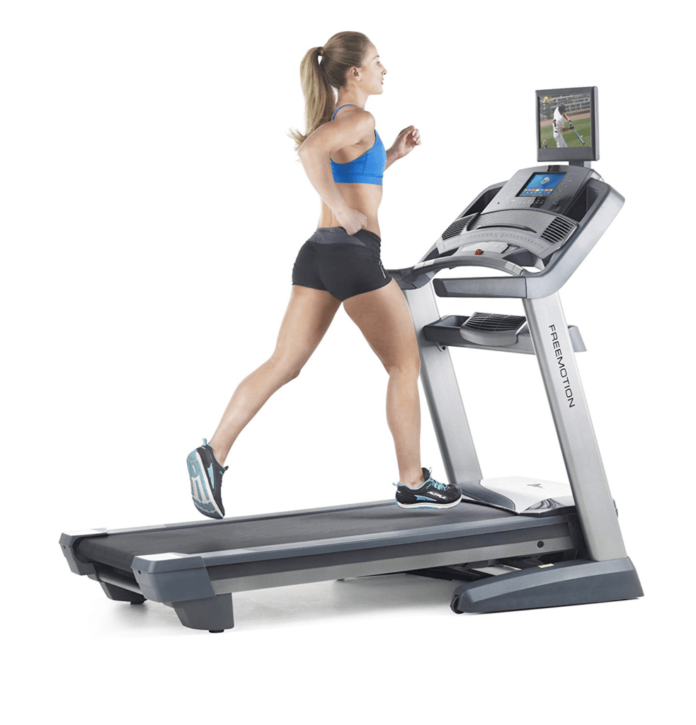 This makes it the perfect treadmill to achieve your fitness goals. 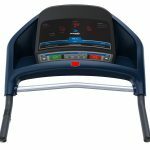 World Best FreeMotion 890 Treadmill Review for you. We have discussed FreeMotion 890 Important Features. Some FAQ.Customer Reviews.